Resogun Coming to PS Vita and PS3! The popular PS4 game, Resogun will be coming to the PS Vita and PS3 on December 23rd. The developers at Climax have done such a good job with the Resogun PS3/ PS Vita port that they say that all features from the PS4 version of the game are in the PS3 and PS Vita version. The only downside to playing on the PS Vita and PS3 is that there is a 30 FPS cap, unlike the PS4 version which runs at 60FPS. Resogun on the PS Vita also features an ad-hoc mode so you can team up with friends! 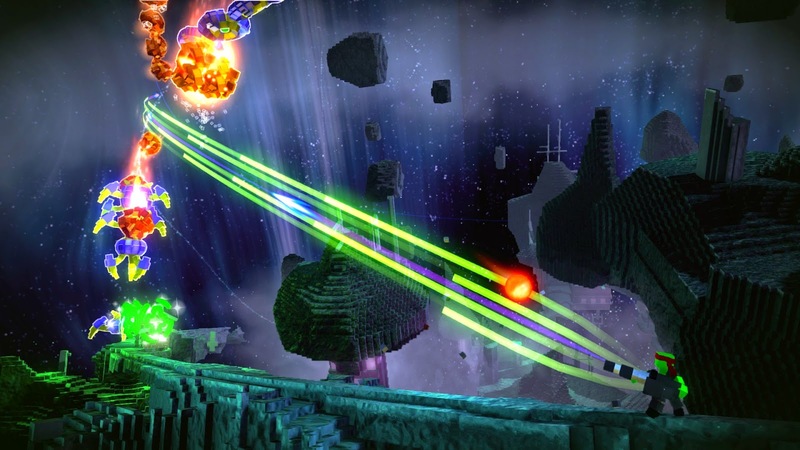 Resogun will also feature cross-buy and cross save. If you already own Resogun on PS4, the PS3 and PS Vita version are free, but if you have not bought it yet it will cost $15. Resogun is an amazing game that is perfect for the PS Vita. 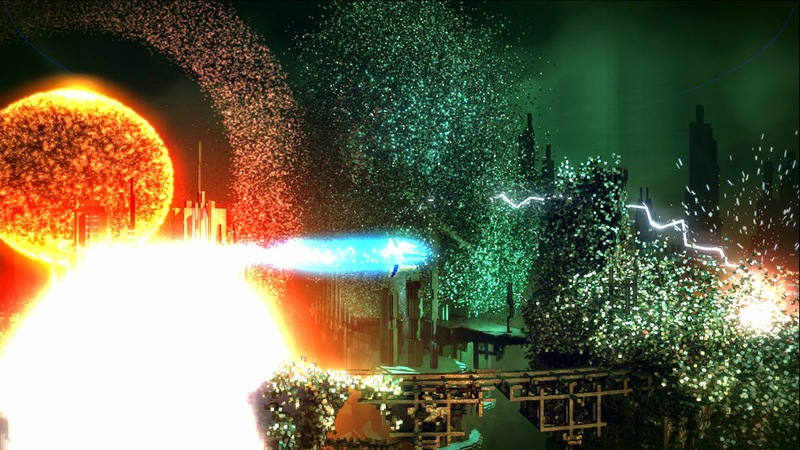 Check out some beautiful Resogun screenshots below! 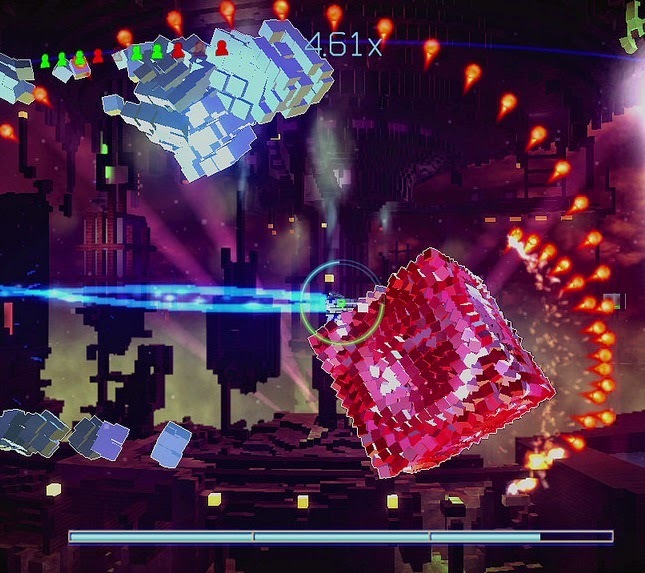 Have you played Resogun before? Let us know below!